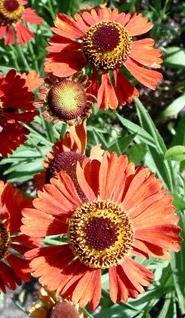 Flower color: copper-red. Bloom time: Aug-Sept. 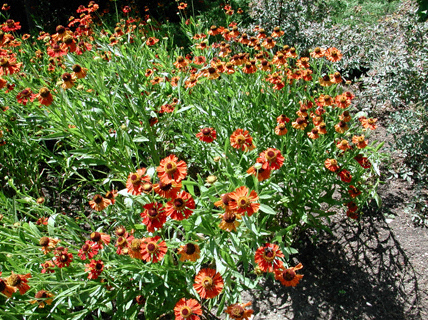 Attributes: attractive copper-red flowers for light shade areas.